Brand NEW energy-efficient home ready March-April 2019! Wheat cabinets, deep green granite countertops, neutral carpet and wood-pattern vinyl plank in our Select package. Jubilee steals the show with a spacious living concept. Work fromhome in the den, then entertain friends and family in the large great room and dining space. Kids can create their own play space in the included teenroom. 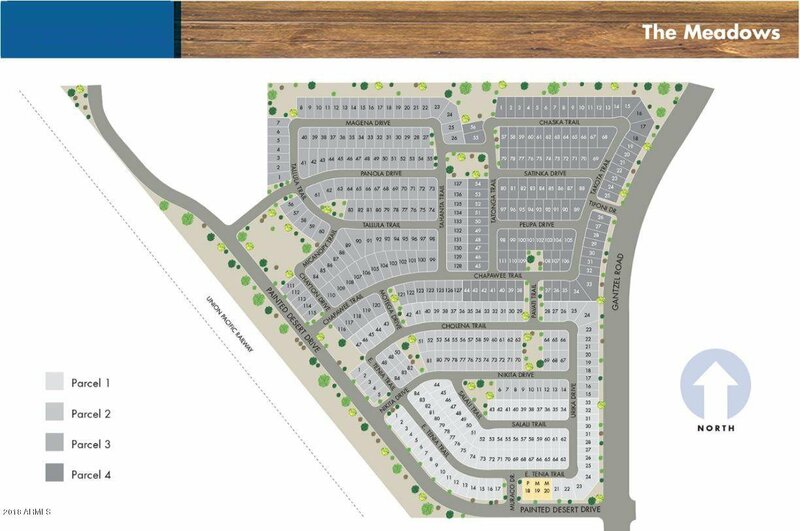 The Meadows is conveniently located near shopping centers, major hospitals, dining,and entertainment with quick access to the US-60. Known for their energy-efficient features, our homes help you live a healthier and quieter lifestyle whilesaving you thousands of dollars on utility bills. 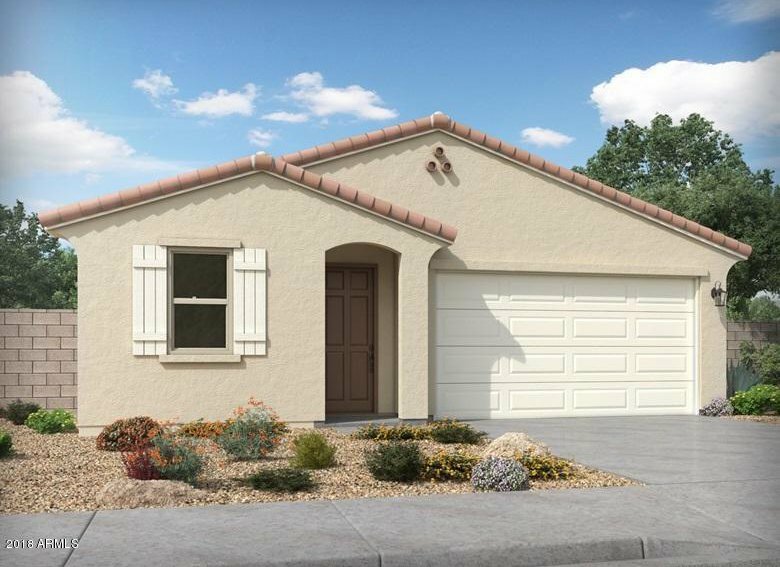 Listing courtesy of Meritage Homes of Arizona, Inc. Selling Office: Arizona Elite Properties.